Under the central dash, beneath the radio. Thanks Jeff I'll have a look tomorrow, any pics of what the connector bit looks like? Just one more thing... would you kindly tell me the colour codes? I'm just planning to use The Green 12V Switched with a hard wire kit for a dashCam and that's it basically.. so the cam switches on with the ignition. Well, after an exhaustive search and removal of panels, carpeting etc. I can sadly report my car doesn't have the phone connection . RoW penalty I guess. 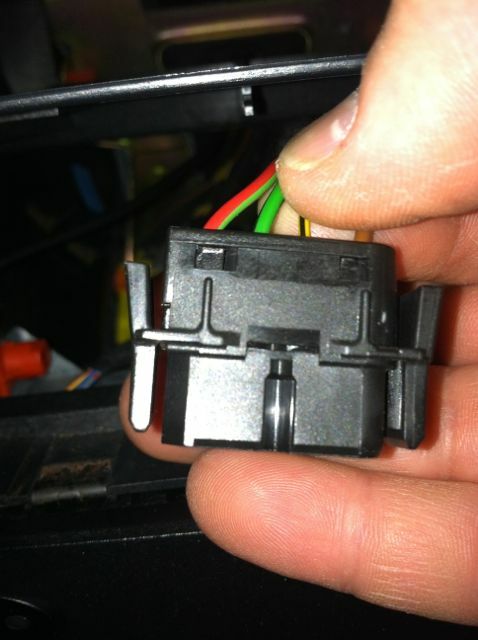 So I am now thinking splicing into the back of the cigarette socket with T connectors. 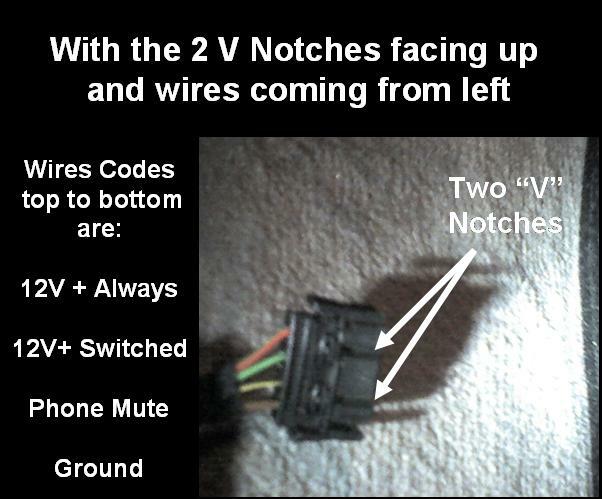 There are 3 wires running into the back of the socket. Bear in mind I don't want to run a line down to the fuse box.